Sony is reportedly working on a brand new smartwatch that’s made almost entirely out of paper. Not just any paper mind you, but electronic paper. This technology has been around for quite a while already but has seen surprisingly little use thus far, especially on products for the general public. Well, it seems like Sony wants to change all that and is developing a smartwatch that features the said paper both on the watch face and on the wrist band. According to a report by Bloomberg, the two components will be made out of a “patented material” that will be able to change its appearance. In other words, almost the entire surface of the watch will function much like a display that can alter its design presumably on the fly. 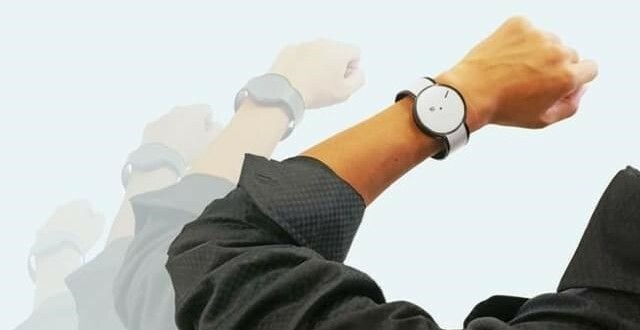 Sources close to the matter are saying that Sony is developing this product not to directly compete with other smartwatch manufacturers, but to offer some new and innovative. The device will not feature cutting edge technology and impressive specs as it’s aimed at those who prefer style over performance and features. Indeed, smartwatches are not very sought after at the moment because a smartphone can already do everything that an electronic watch can. 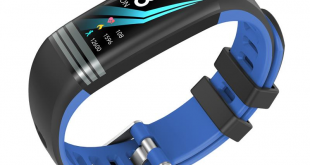 Smartwatches are also not very appealing from a visual standpoint, save for a few exceptions. Sony is trying to address this problem by offering us a smartwatch that basically features multiple designs and allow users to simply choose the one they like best. The idea of an e-paper watch came from Sony’s newly founded innovations division, which is also working on something called MESH. This is a project aimed at allowing anyone – experienced or not – to put together their own electronic products. A MESH is a little colorful block similar to a Lego, but comprised of sensors, LEDs and buttons. As for the smartwatch, there is no information regarding pricing or a possible release date, so we’ll just have to wait until Sony is ready to make an official announcement and give us more details.